Finance Minister Tito Mboweni says the decision by the board of South African National Roads Agency (Sanral) to temporarily suspend summonses to recover e-toll debt, is a bad one and should be reversed immediately. He was speaking at a media briefing in Pretoria earlier on Thursday. 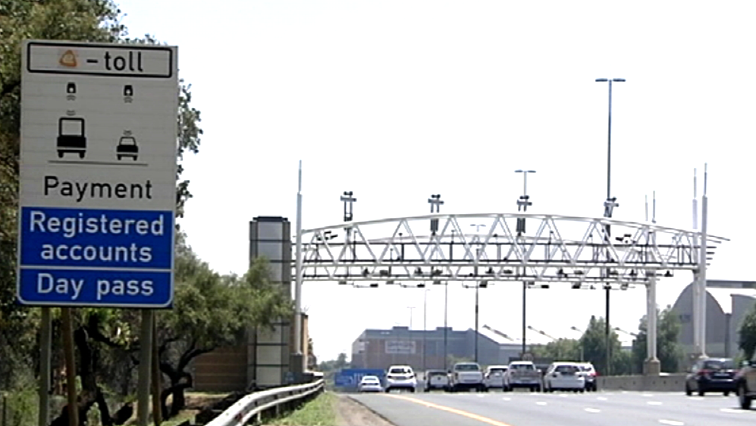 The Board of the South African National Roads Agency announced this week that it was suspending the process of pursuing e-toll debt. This will include historic debt and summonses applied for by Sanral from 2015. Mboweni has made it clear that he is not in support of the move. In his Medium Term Budget Policy Statement as well as in the Budget Speech, he urged motorists to pay up. However, government continues to send out mixed messages. “We urge anyone not to jump the gun and give us the process, the president is looking for an amicable solution to this issue,” says Minister of Transport Blade Nzimande. Just last week Nzimande said stakeholder discussions were at a sensitive stage. Meanwhile Organisation Undoing Tax Abuse (Outa) says it is flabbergasted by Mboweni’s comments. “All it does is take government’s crisis of legitimacy to a higher level, the left hand doesn’t know what it’s doing , this is a bad reflection for investors, it’s certainly a joke right now,” says Chief Executive Officer of Outa Wayne Duvenage. The Gauteng African National Congress earlier welcomed Sanral’s decision. It has been one of the strongest e-toll critics, constantly lobbying for its scrapping. The post Mboweni against suspension of e-toll debt collection appeared first on SABC News – Breaking news, special reports, world, business, sport coverage of all South African current events. Africa's news leader..